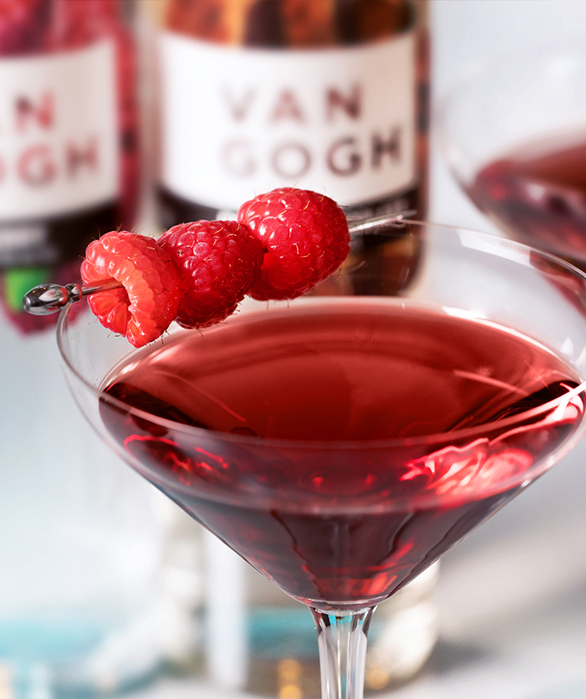 Our Van Gogh Raspberry vodka features wild, sun-ripened raspberries and a hint of black currant. With a fresh, vibrant taste, this premium vodka can be enjoyed on the rocks or mixed up in your favorite vodka cocktail. Pour ingredients into a cocktail shaker with ice. Shake well and strain into a highball glass. 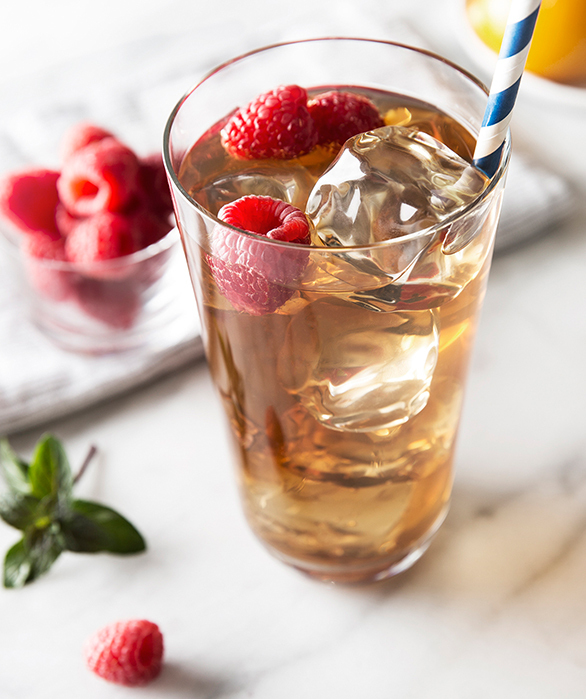 Garnish with floating raspberries.